Funko have released a batch of their popular ReAction range which will be exclusive to San Diego Comic-Con. One in particular caught my attention. 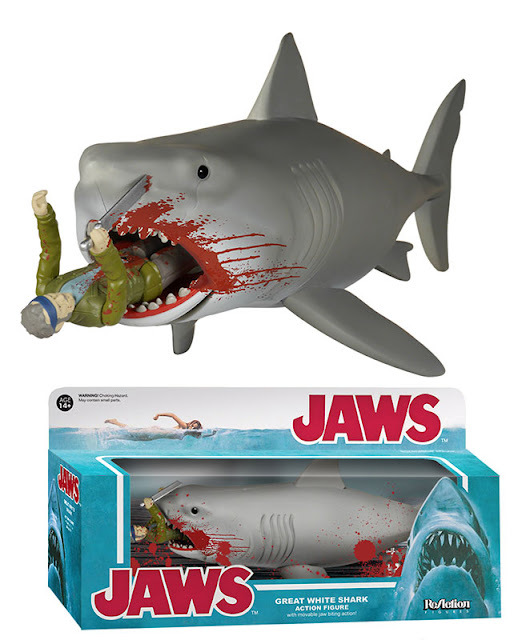 The ReAction: Jaws - Bloody Quint and Shark. Check out the official Funko website here.